Bio | Tell Them Stories. Official version: Madeline Claire Franklin is a 2018 graduate of the Vermont College of Fine Arts MFA program in Writing for Children and Young Adults (VCFA WCYA). When she is not writing strange fiction for young adults, she is probably dismantling the patriarchy and/or practicing witchcraft. She lives in Buffalo, NY, with her dog and three cats, in a little yellow house called Cluckleberry Farms, which, as yet, has not actually yielded any crops. 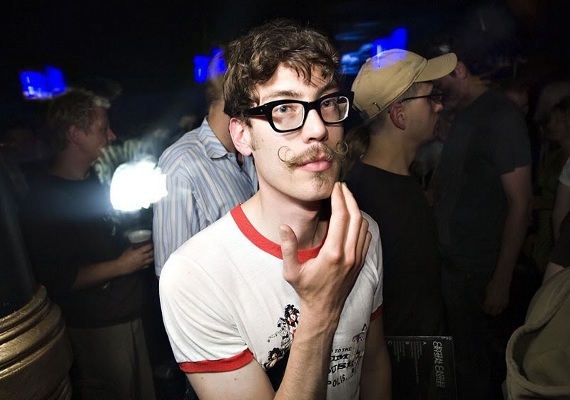 Hipster says: We were buying organic before it was cool. I spent most of my youth wearing funny hats in my attic bedroom while scribbling down vaguely plagiaristic novels of truly epic proportions, but also hanging out with my besties in the woods hoping to discover a dead body. One time, at a Halloween party/sleepover, my friends and I experienced a genuine mass hallucination after using a Ouija board to contact the ghost of my late hamster. In later years we partook in 2 A.M. roadside (or center) tea parties instead of contacting the spirit world. All in all, I think I turned out pretty all right. Just two homies dressed as Bella and Edward for Halloween. What? In undergrad, I studied Cultural Anthropology for 2 years at the University at Buffalo before switching majors to Media Study and Production, where I embraced my love of unconventional storytelling methods. I also adopted two cats, brothers from the same litter, named Luke and Leto (who you will see pictures of quite frequently on my instagram). After graduating from UB I got another cat, go married, bought a house, got a dog, got a divorce, kept the house and the dog and all three cats, and eventually went back to school for my first and truest love: creative writing. In July of 2018 I graduated from the Vermont College of Fine Arts Writing for Children and Young Adults program (VCFA WCYA) with an MFA in creative writing. It was the proudest moment of my life, and I don’t know if I’ll ever be done beaming about it.